Welcome to the Knights of da Gama! Our Order is a South African brotherhood of Catholic men whose aim is to encourage its members to contribute to the spread of the Kingdom of Christ on earth by becoming stronger Christians. With the support of our families, we are proactively engaged in an ongoing programme of spiritual, social and charitable works. To help deepen the faith of our brothers and of all Catholics by encouraging active and generous participation in the Life and Mission of the Church. We work actively alongside other lay groupings and sodalities in the Church, often engaging in similar Catholic and Christian initiatives, however our use of heraldic ritual and symbolism that is based on the medieval orders of chivalry makes us a little different. We pledge to follow a code of honour that governs our behaviour and encourages us to seek personal sanctification so we might act as examples of Christian living, to defend and promote our faith, and to support those in need while demonstrating loyalty to God, to our families, to our country, and to our Order. 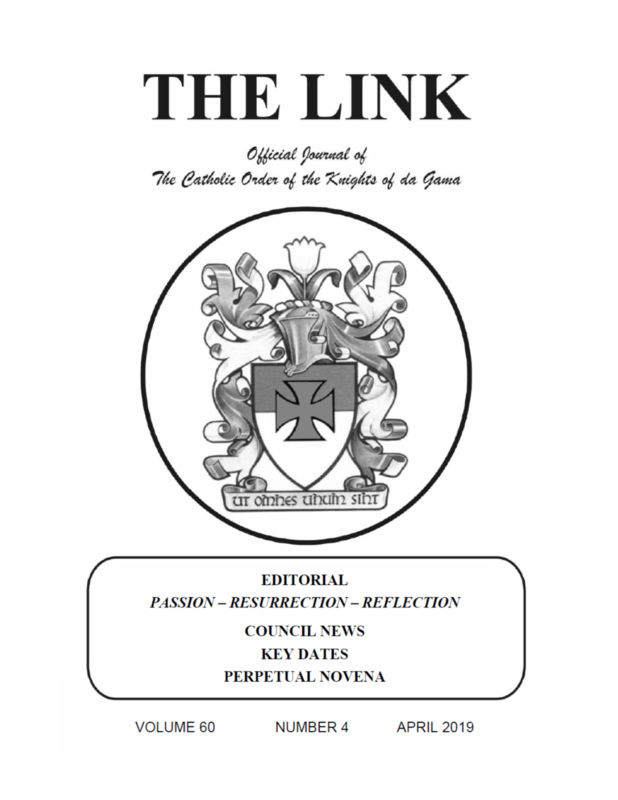 The Catholic Order of the Knights of da Gama is a member of the International Alliance of Catholic Knights. 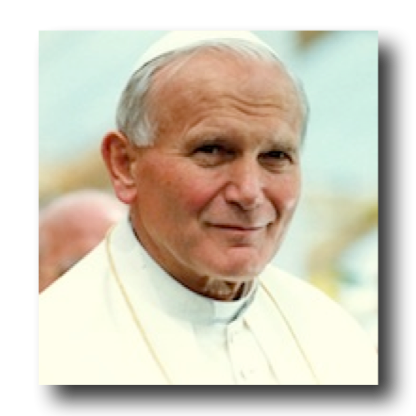 "I thought it was necessary … to express my gratitude for all the work you are doing for the Church, to thank you for your prayers, for your loyalty to the Bishops and for following the Gospel of Our Lord Jesus Christ … especially for your fidelity to the Church. I would like you to know of the great confidence which is placed in you and all Knights throughout the world. May God bless you and all your families." Pope John Paul II, receiving the International Alliance of Catholic Knights in private audience.